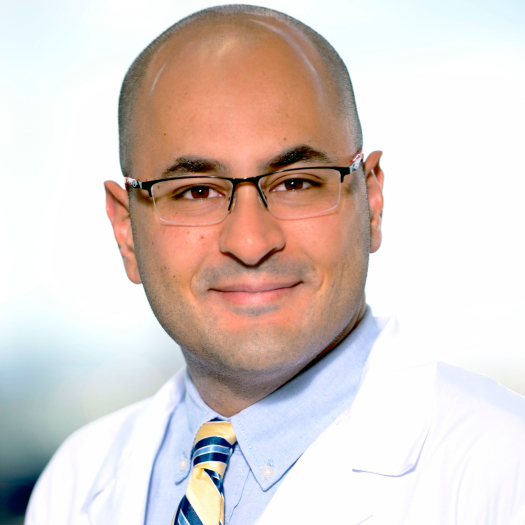 Dr. Kousa completed the Physician-Scientist Training Program at Michigan State University, and conducted his thesis research on the genetics and genomics of craniofacial defects, identifying mechanisms for common and rare risk factors in both familial and isolated orofacial clefting. He has elucidated shared genes and regulatory networks in orofacial clefting and neural tube defects. Dr. Kousa leads the Zika Genetics Consortium, which now includes 13 nationally and international recognized experts representing essential biomedical fields to study the Zika virus pandemic. He directs the work of the Zika Genetics Consortium and supports the Children’s National sites by coordinating research direction and sharing best practices for participant retention, and sample processing and shipments. He has established a strong working collaboration with each member of the Zika Genetics Consortium.